Happy late birthday to Mo Vaughn, a player whose impact on the Boston Red Sox can not be underestimated. 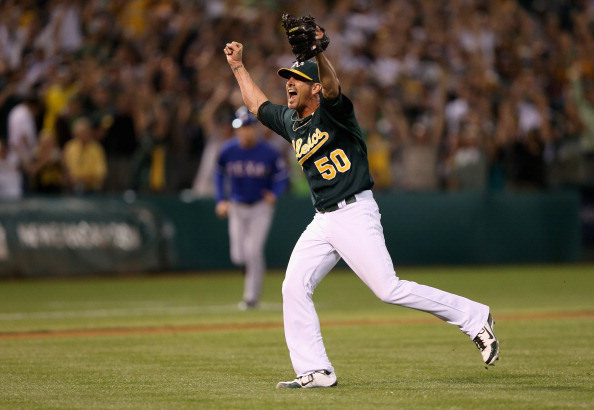 Grant Balfour is a fiery Aussie, and has every right to be mad at the Baltimore Orioles. Tests have shown his arm is no different from it was a few years ago. Baltimore clearly decided at the last-minute to weasel out of the deal. The 35 Year Old has vowed revenge on Dan Duquette. I hope he signs on with the Rays or Yankees – because then they play the O’s 19 times a year. You think Balfour is fired up to enter games – wait till he is called upon in games versus Baltimore from this point forward. 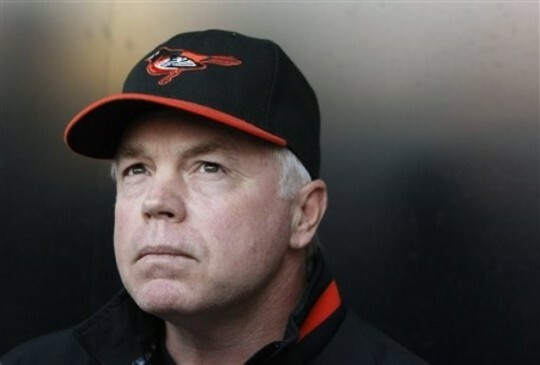 On a side note, with the Orioles penny-pinching their way through this winter, do not pick them to win anything in 2014. Not very smart when you a have a tepid fanbase to begin with. If the team has a shaky start, attendance and apathy will start. 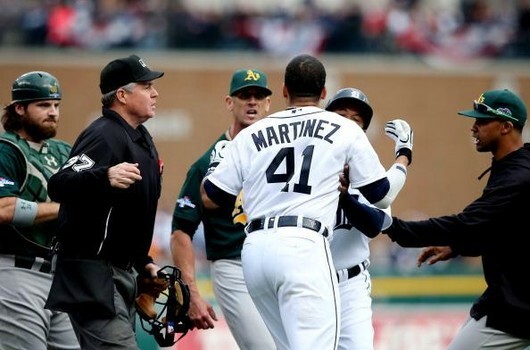 It was a controversial week for the Baltimore Orioles, who had signed Grant Balfour to a 2 YR/$15.0 MIL contract – before backing out at the last second. 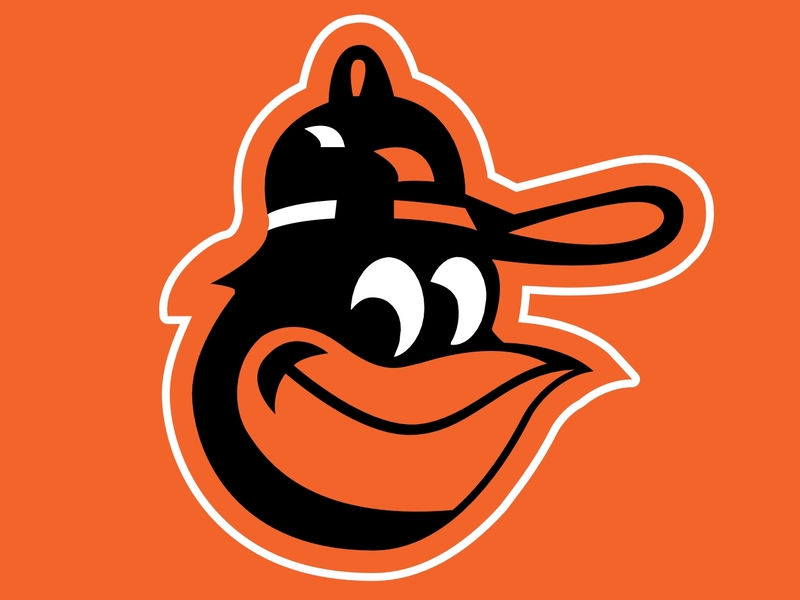 The O’s are tied with the Pirates and GIants for the 16th best odd to win the World Series. While I believe there is great value with the other two teams stated there, Baltimore has had a brutal off-year. My hunch is that they are going to sign Fernando Rodney instead. Bad move fella’s. 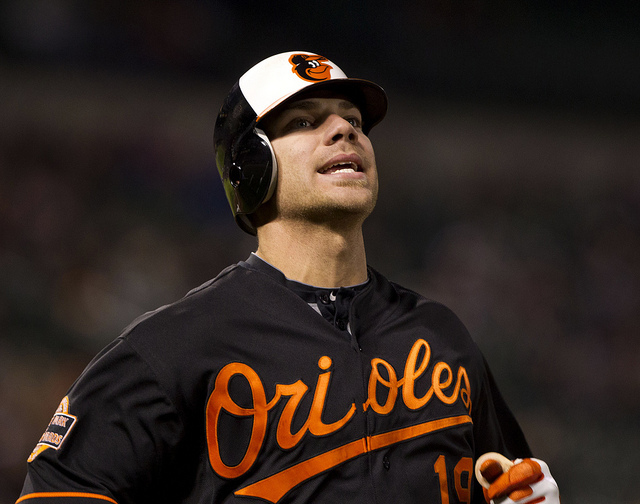 You missed the ball on this one, not only that, i think you have pissed off your faithful fans at Camden Yards. If this club doesn’t pull off any significant player to come into the fold, the walkup crowds will be lessened. 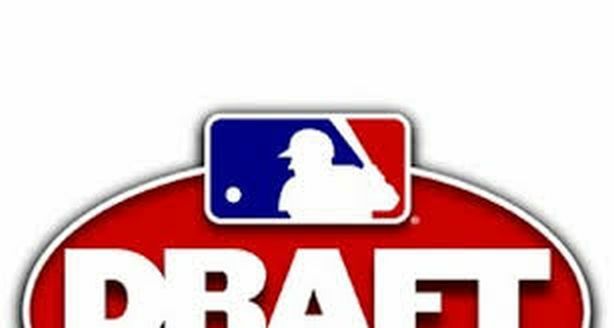 Daniel Bard: Future Red Sox Ace? 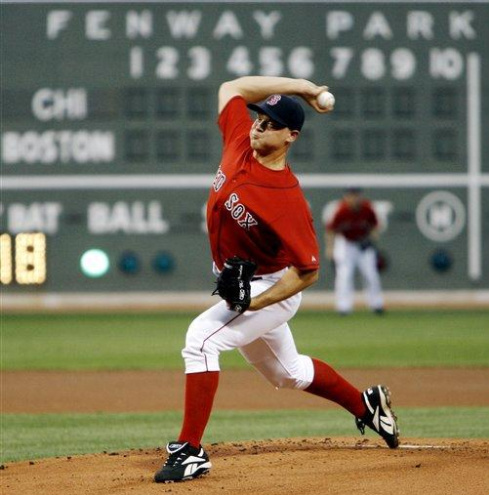 Rob Bland (Baseball Writer): With most of Red Sox Nation knowing that big time closer Jonathan Papelbon would be leaving the team via free agency after the 2011 season, many thought that it would be a seamless transition to throw Daniel Bard into the mix as the closer for the foreseeable future. 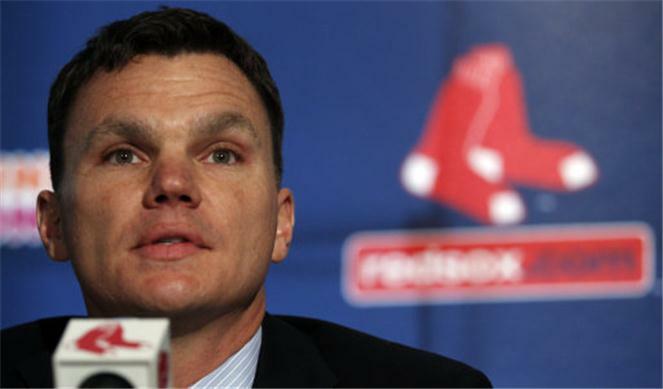 However, new Red Sox GM Ben Cherington surprised many when he announced that Bard would be stretched out as a starter in the spring. Now, it’s not the first time a good reliever has been turned into a starter, and many of them have turned into useful starters. C.J. 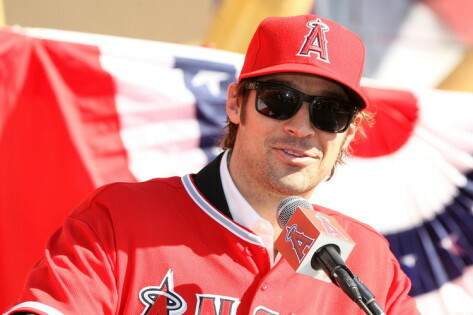 Wilson is just one of these successful conversions, having been the Texas Rangers’ closer from 2007-2009, then shifting into the rotation for 2010 and 2011. Wilson earned 46 saves in those 3 seasons, and after his move to the rotation, he went 31-15 and accumulated 10.5 WAR, putting him in the upper echelon of starters. This year, another closer for the Rangers will be shifting to the rotation in Neftali Feliz. Many believe that he will struggle. But if C.J. 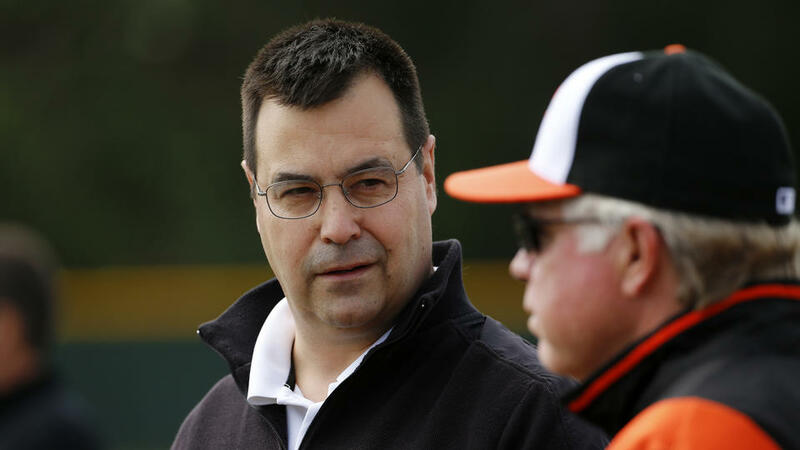 Wilson, who was a decent reliever can do it, why not Feliz? Why not Bard? Bard has an electric fastball, averaging over 97 mph over his MLB career. He also has a solid slider that sits around 84 mph. Bard has induced ground balls at an extremely high rate; 48.6% over 197 IP. Bard has lowered his walk rate, as well as HR/FB while maintaining an extremely low BABIP over the last two seasons, .215 and .224, respectively. 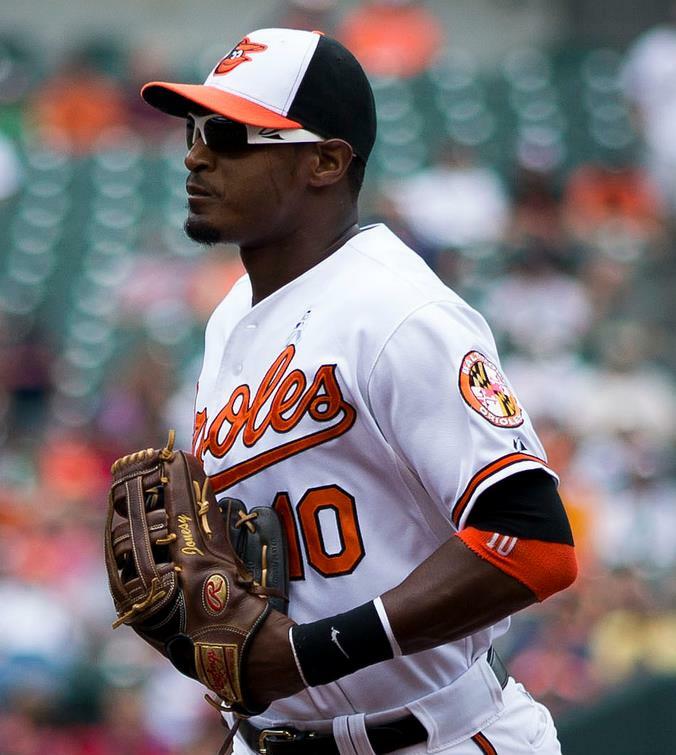 Bard hasn’t started a game since 2007 when he was in single-A ball. 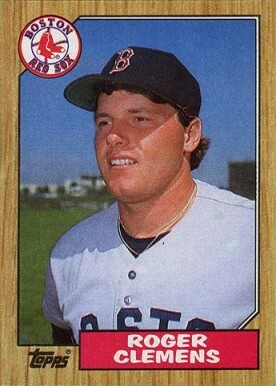 He threw 75 innings of 7.08 ERA, striking out 47 and walking 78. Obviously a lot of those control issues are behind him, as evidenced by his shrinking BB/9; 4.01, 3.62, and 2.96 in 2009, 2010, and 2011, respectively. Bard has been able to get guys out with a fastball that touches 100 mph, and a plus slider. The problem here is that he only ever threw one inning at a time, and thus rarely needed a third pitch. According to brooksbaseball.net, in 2011, Bard threw his change-up 83 times, which is only 7.5% of all his pitches, in contrast to 64% on his fastball, and 25% on his slider. He also threw 46 sinkers, around 4.1%. In such a small sample size of changeups, one should definitely not get too excited over the results. 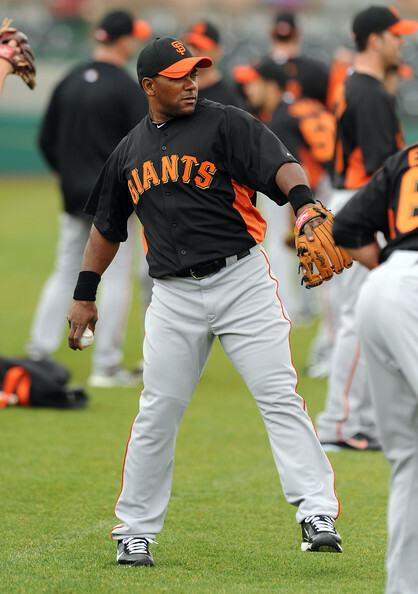 However, in 2011, Bard fared pretty well with his change-up. He was able to induce swings on 48.19% of his changeups, and 25% of those were swing-and-misses. His changeup was put in play 23% of the time, and had a ground ball rate of 63%. In no way does this mean it is a good changeup. However, it does seem promising. It is also possible that Bard just throws them at the most opportune time, and delivers when necessary. It could also mean that he is incredibly lucky. 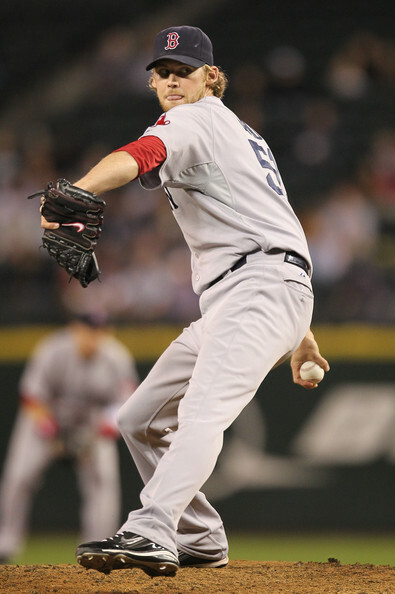 With Bard having to throw 6+ innings every 5th day, how will his arm hold up moving to the rotation? 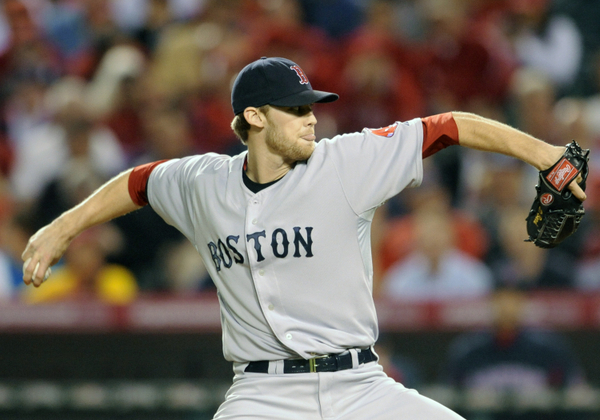 Most relievers have a limit in their first years starting as to how many innings they will throw. 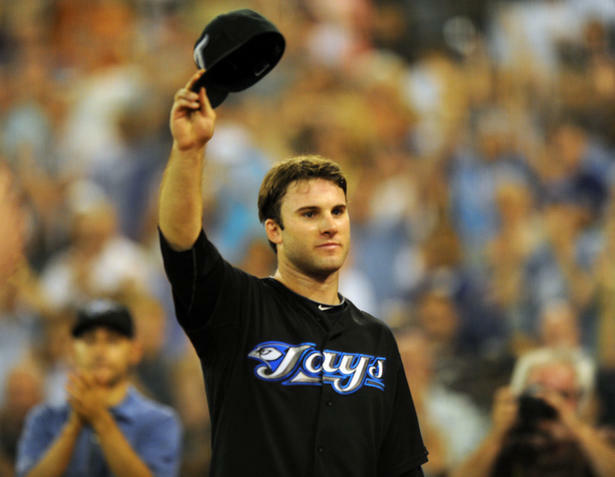 Brandon Morrow was moved to the rotation full time when he was traded to the Toronto Blue Jays, and was shut down after 146 innings in 2010, and threw only 179 innings in 2011. This year, there will be no limitations on the hard throwing righty, whose profile closely fits that of Bard. Morrow can get his fastball in the upper 90s as well as having a devastating slider. His success has been only moderate due to mediocre offerings in his curve ball and changeup. Bard’s development as a starter rests mostly on the development of his changeup. If he is able to use it more often and maintain success with it, he could be a solid starter this year and going forward. The other extremely important thing to look at is whether new manager Bobby Valentine will limit his innings, or let him go for the full season, as the Rangers did with Wilson in 2010 (204 IP). I see Bard throwing somewhere around 170 innings this year, and performing fairly well, getting acclimated to throwing every 5th day. 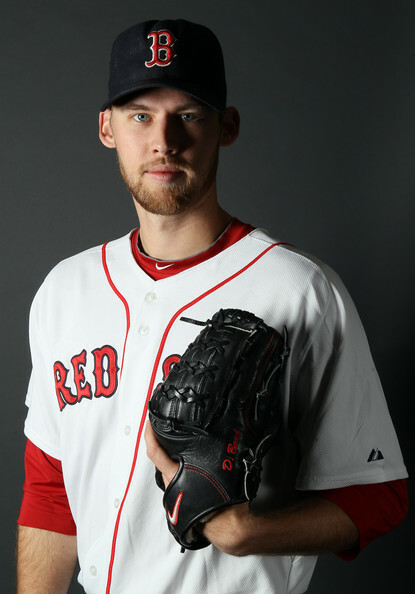 His changeup is developing, and if he harnesses it, he could be a deadly addition to a rotation that includes Josh Beckett, Jon Lester, and Clay Buchholz. Please e-mail us at: mlbreports@me.com with any questions and feedback. You can follow us on Twitter and become a fan on Facebook. To subscribe to our website and have the daily Reports sent directly to your inbox , click here and follow the link at the top of our homepage.